Cheaper Insurance for Young Drivers? It can be taken at any time although it should be most useful to new drivers in the year after passing their test. – Roughly speaking it equates to a years no claims bonus, but always check with your insurers first to see exactly what discount is offered. You can find out more about Pass Plus here. 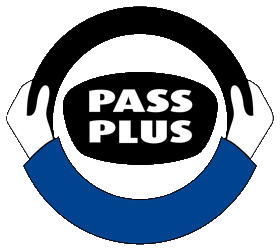 Pass-Plus does not have a final exam or test, it is a continually assessed course. You don’t have to do it all in one day – It can be split across 3 sessions if required. This is a DVSA accredited course designed to increase skills and knowledge. 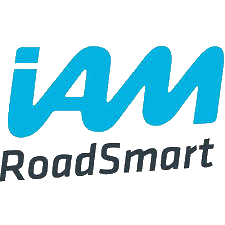 For Worcestershire residents, The IAM Worcestershire Group of Advanced Motorists are currently offering reduced rates for 18-25-year-olds – Candidates pay £149 to the IAM, and on completion of the course, £75 is refunded. Contact leighb@xtdriving.com if you are interested in taking part in the next course.